Violet was the sweetest little thing! Anytime that I was chatting with her parents and laughing about something, she’d chime in with her fake little giggle to get our attention and it was pretty much the most adorable thing I’ve ever witnessed. I’m a sucker for baby giggles and Violet saw that from a mile away! 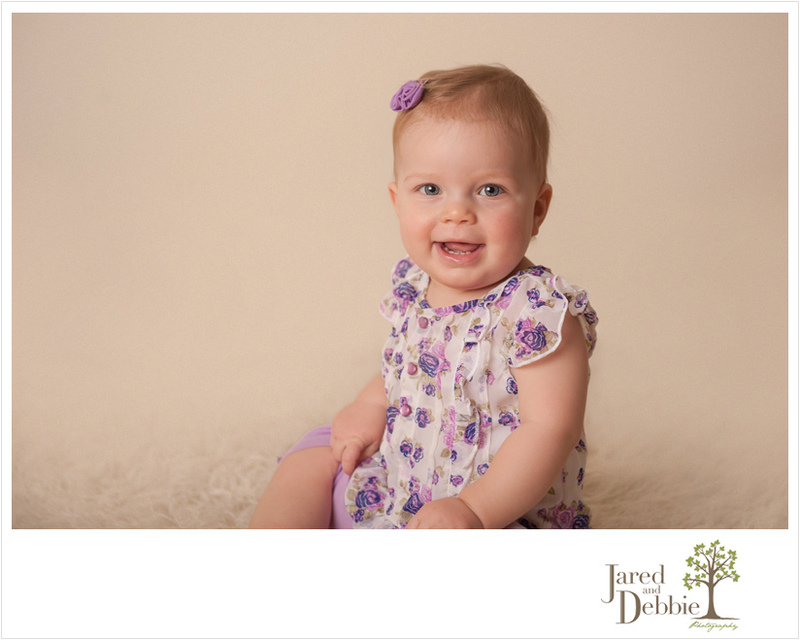 This sweet family just moved to Plattsburgh from Canada and I was so thrilled that they found our studio in time capture Violet’s 1st Birthday session! Here’s just a peek at this blue-eyed beauty! 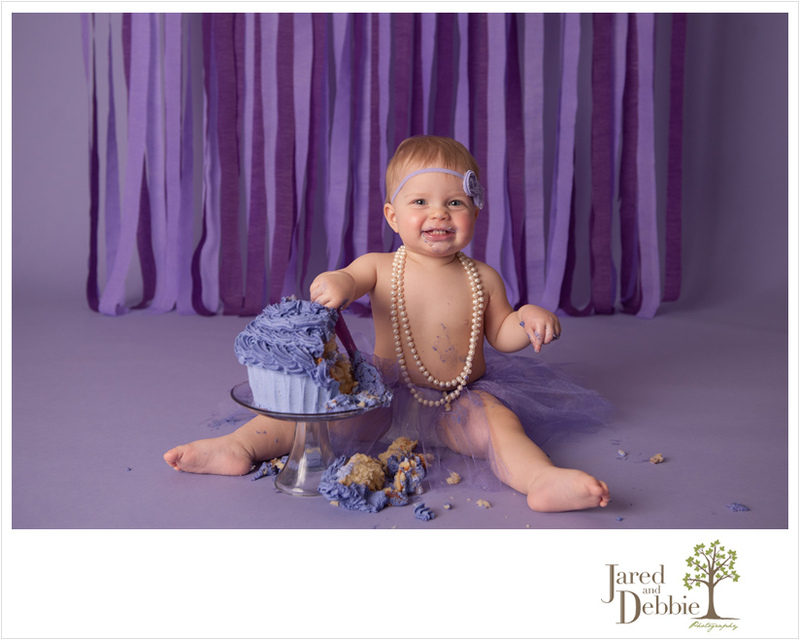 Stay tuned for more images from Violet’s Cake Smash Session!